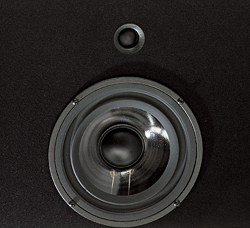 There are times where the installation of a high-end home theater or multi-channel system faces physical limitations that will not allow floor-standing loudspeakers to be used in the room where it will be enjoyed. 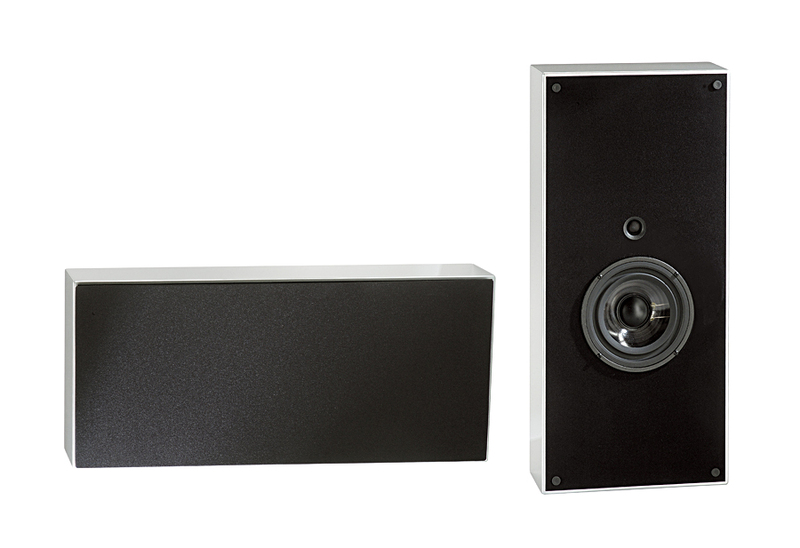 The Verity Audio on-wall line of products offers a solution for such installations that stays as true as possible to the core Verity design philosophy. The h2 and v2 work beautifully for two-channel music, as supplements to a main pair of our floor-standing loudspeakers, and as a refined, dynamic system solution when implemented in a complete multi-channel audio video system. Beautifully crafted and finished with exquisite Italian lacquer.